Receive timely notifications on your Slack channel about subscriptions and payments, and enable your employees to reach customer sooner. Notify the right people about incoming money in record time. Receive real-time notifications on your Slack channel whenever someone subscribes your service or makes a payment for an invoice. Give your support executives to reach out to customers whose payments or subscription attempted via hosted payment page aren't working so they can pay on time. Ensure that your team can contact customers before they churn out and act upon their concerns. Integrate your Slack account with Zoho Subscriptions in seconds. 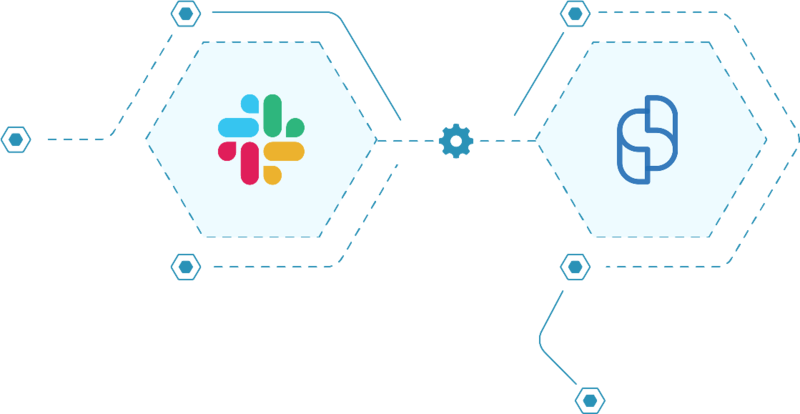 Go to the Integrations page and click Add to Slack. Zoho subscriptions automatically identifes at-risk subscriptions and retries your customer's cards upon payment failure. You can set up to 3 retries for each failed payment make sure involuntary failed payments are converted into successful subscriptions. Deploy ready-to-use payment pages on your website and collect payment securely. These hosted payment pages are PCI-Complaint and can be customized to reflect your organization's brand. Automate tedious subscription billing tasks with the help of workflow rules. Set up work-flows triggered by custom criteria execution webhooks, email alerts, and custom functions without any human intervention.